The XE saloon has been with us four years now, and while it hasn’t quite been the sales success Jaguar might have hoped it was going to be, there’s plenty of life left in the 3-series rival. As such, there’s now an extensively tweaked version of the car for us to investigate. 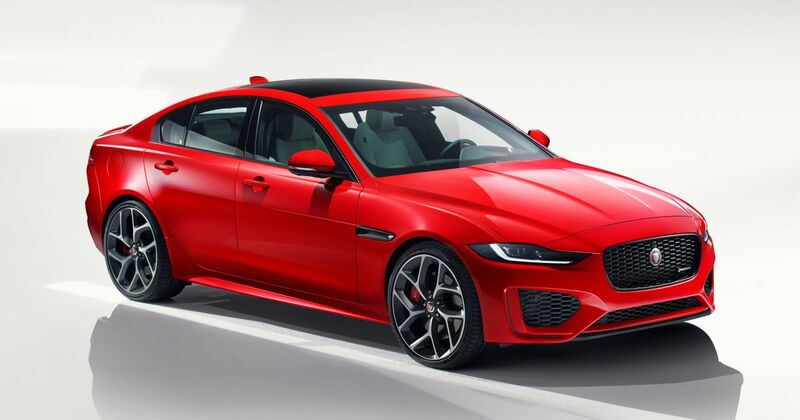 It doesn’t look drastically different on the outside, however - changes are subtle, incorporating “contemporary design cues inspired by the F-Type sports car,” Jaguar says. The idea is it’s supposed to look lower and wider than it did previously. An improvement? 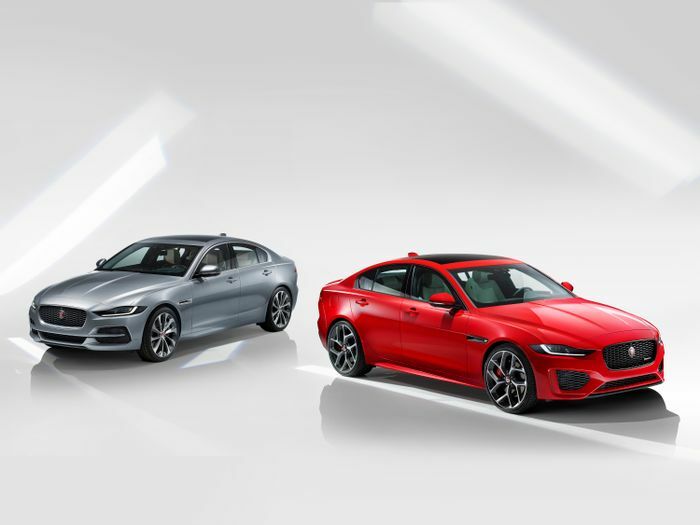 We reckon so, although the XE was already a handsome thing. The more radical are the changes are reserved for the interior. You still get the party-piece ‘Riva hoop’ that encircles the cabin and the old XE’s dashboard design, but now, there’s a whole new infotainment system stuffed in the middle. 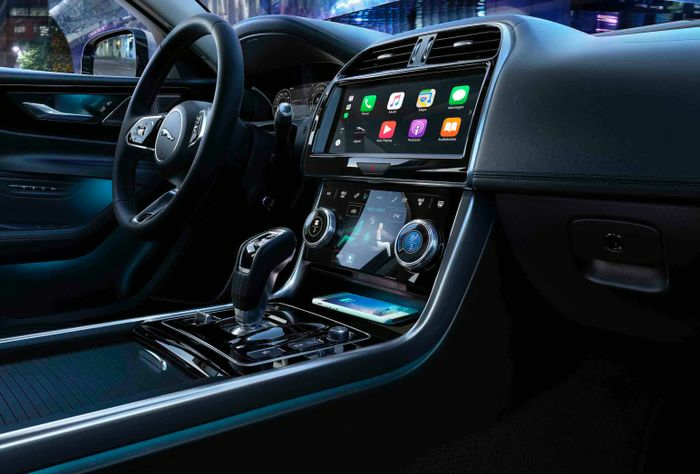 It’s pinched from the I-Pace and features two screens stacked on top of each other: the uppermost for the navigation and media, and the lower one for climate controls. It’s also joined by a new design of steering wheel taken from the XE’s all-electric cousin. Other fancy new bits include fresh interior door panels, the same pistol-grip gear selector used for the F-Type and E-Pace, and a clever rear mirror which takes a feed from the wide-angle reversing camera. The old car’s Ingenium petrol and diesel engines have been carried over, with the most powerful being the 297bhp, all-wheel drive P300. Jaguar Land Rover’s all-new straight-six hasn’t been slotted in before you get too excited, but the range-topper is plenty fast, cracking 0-62mph in 5.7 seconds. 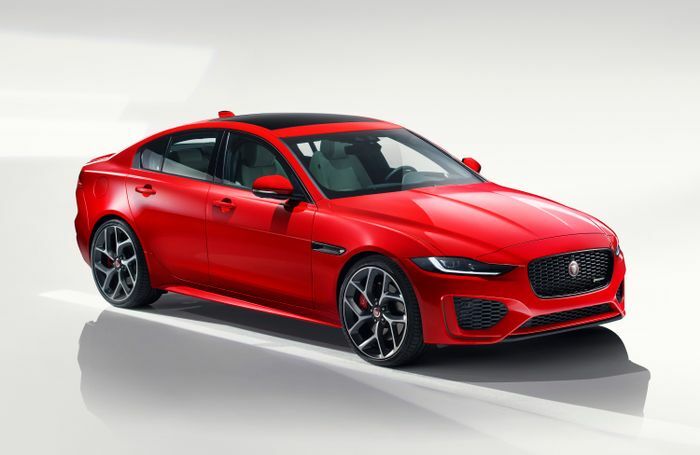 The XE is available only with an automatic transmission this time - the manual was an extremely niche option on the few pre-update cars it could be specced with, so it’s simply not worth Jaguar offering it in the facelifted XE. 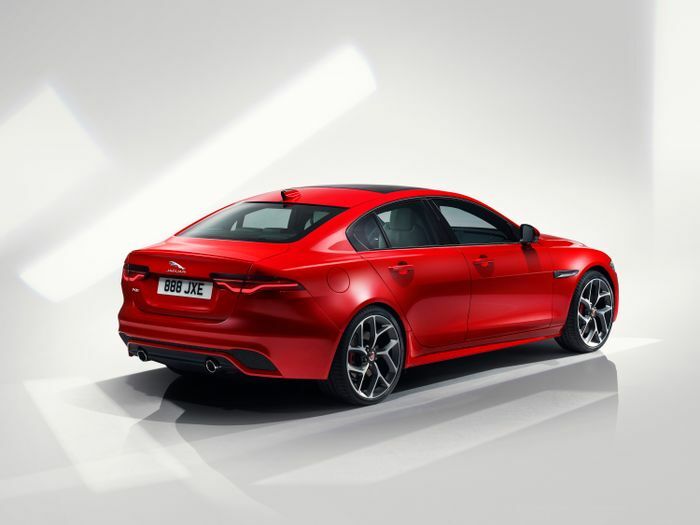 The updated Jaguar XE is available to order now with a starting price of £33,915. Unlike a lot of the cars being revealed this week, you won’t be able to see this one at the Geneva Motor Show, with both Jaguar and Land Rover skipping the event this year.